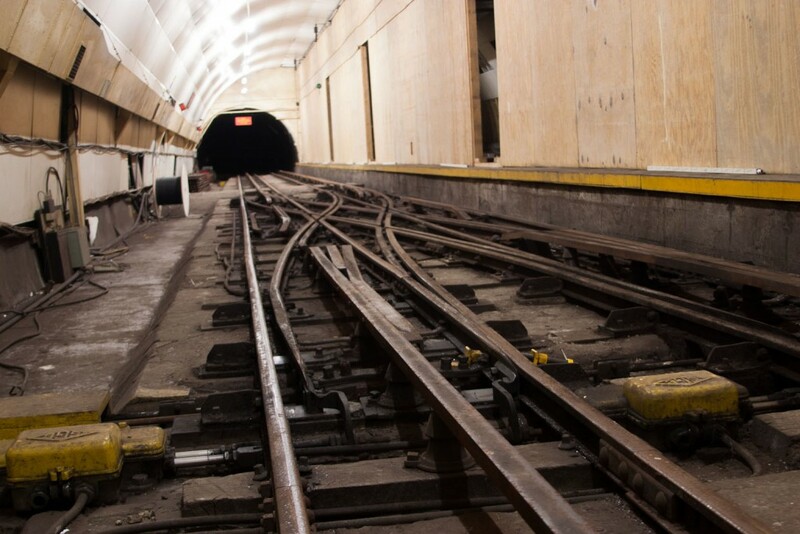 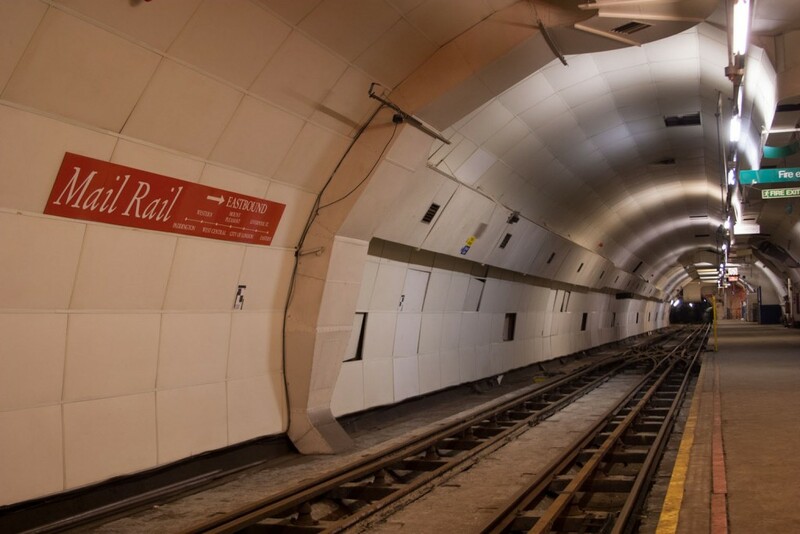 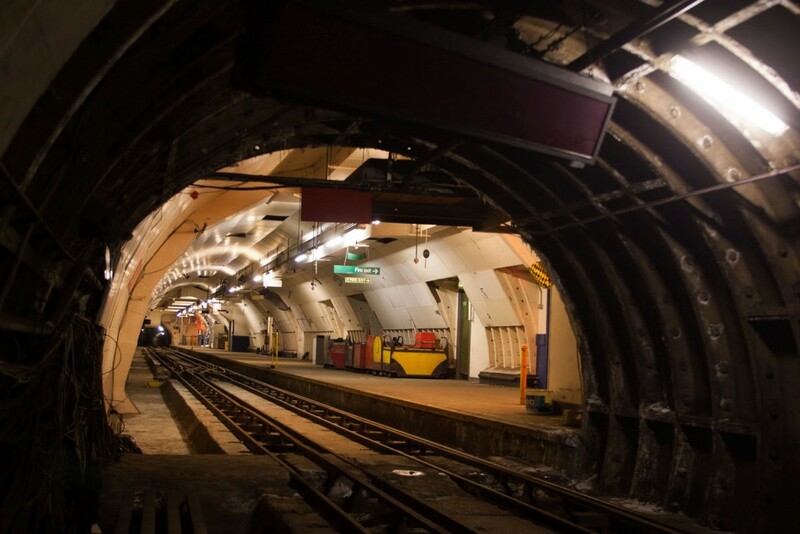 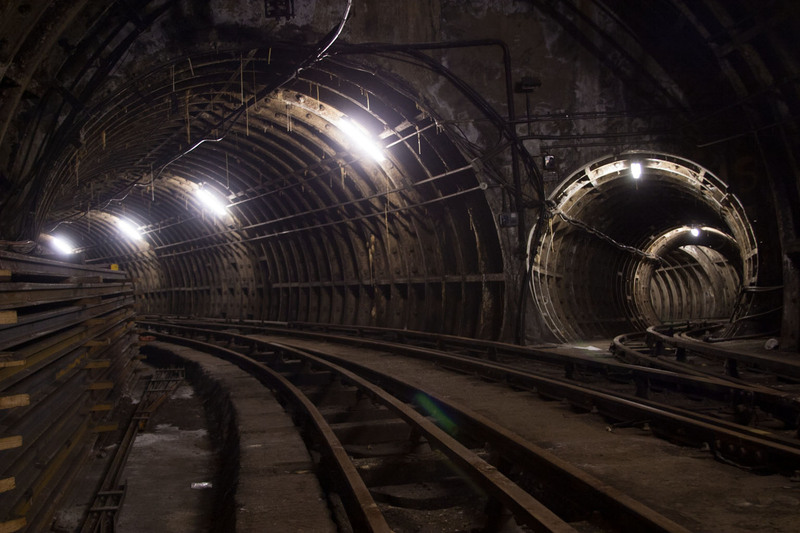 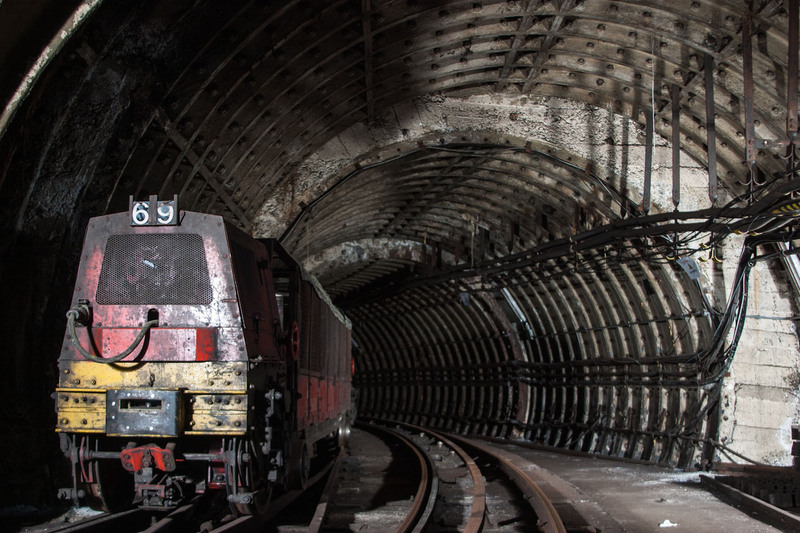 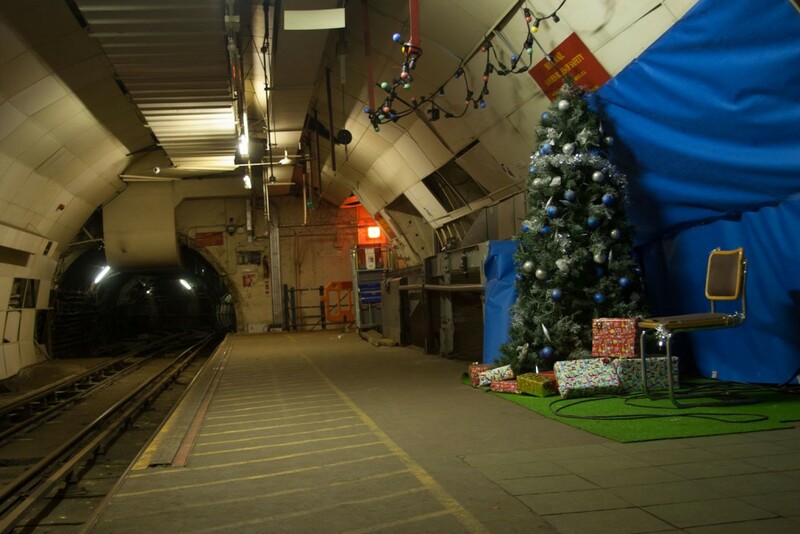 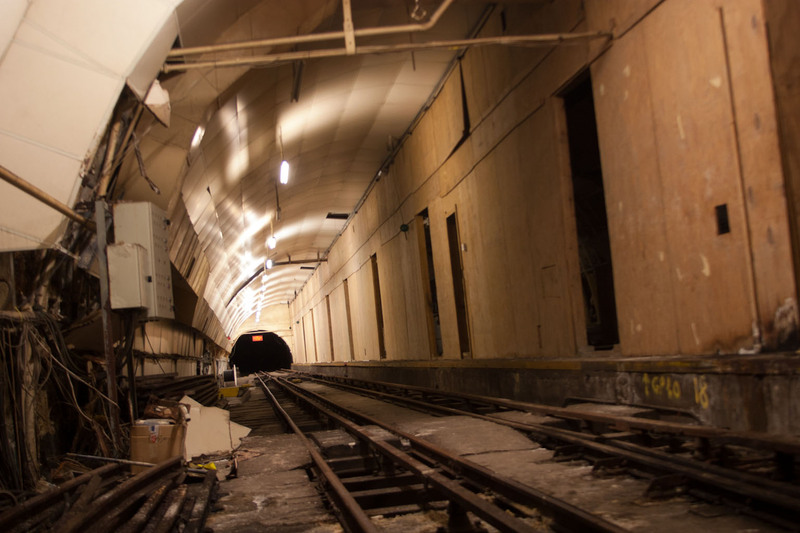 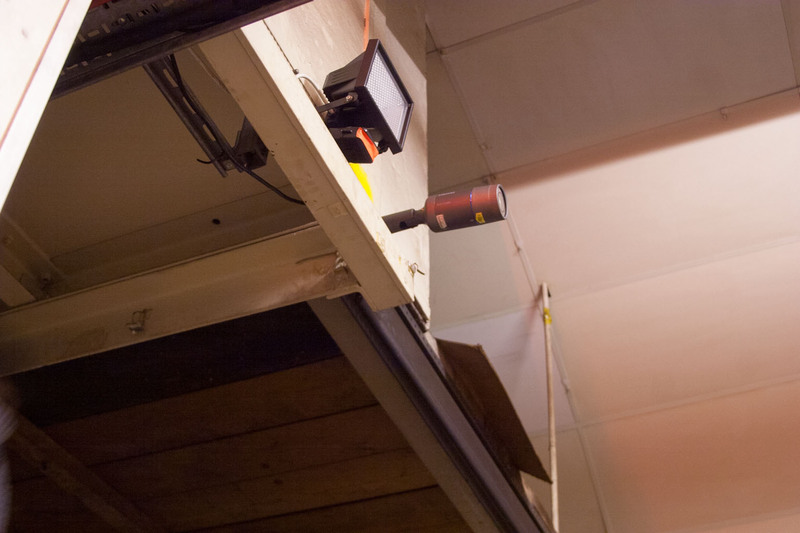 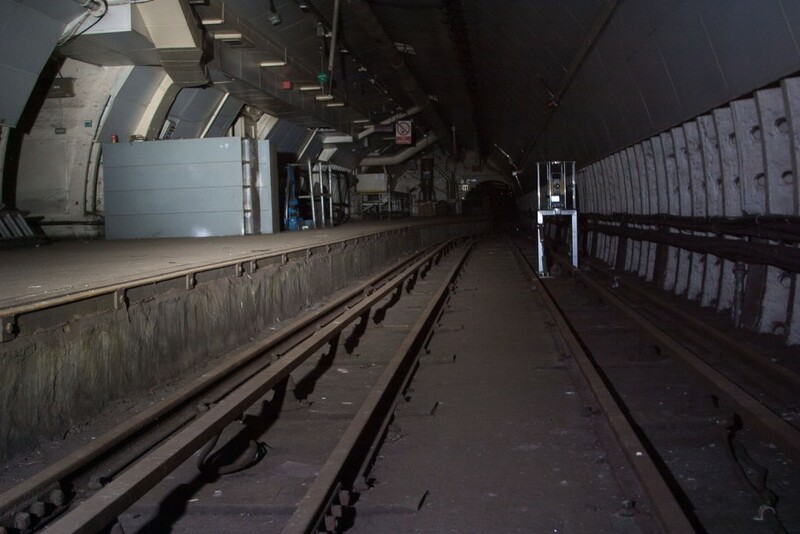 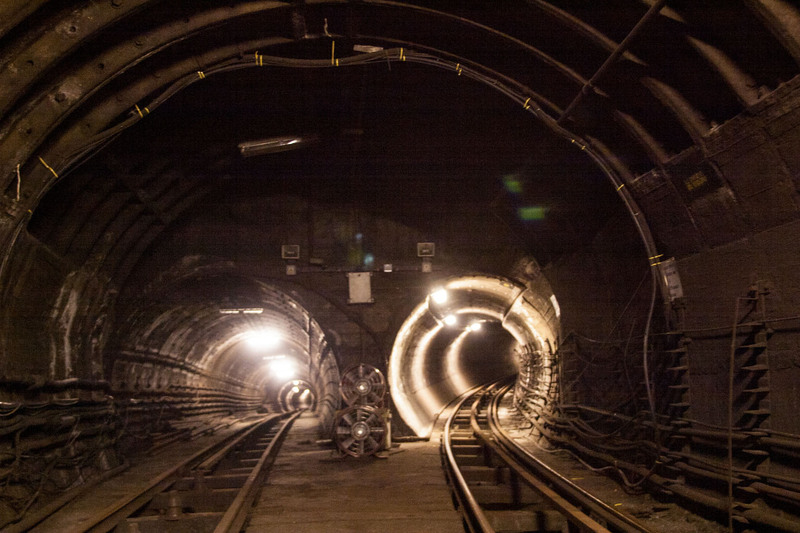 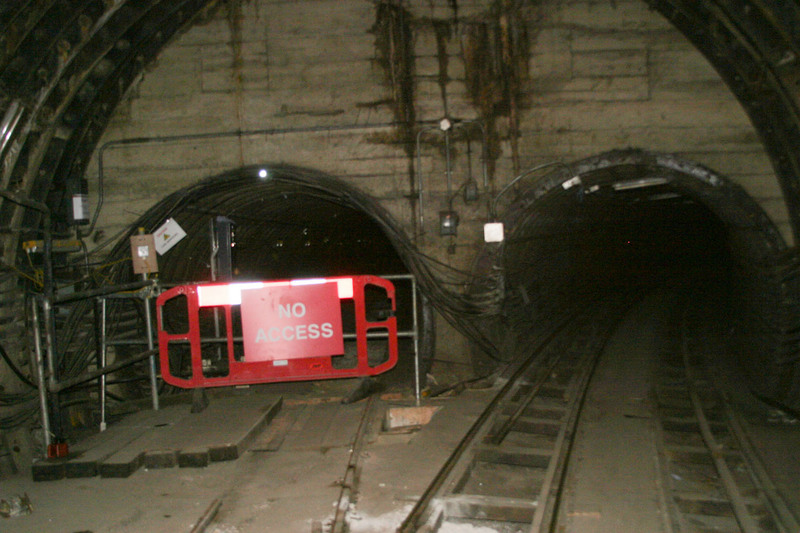 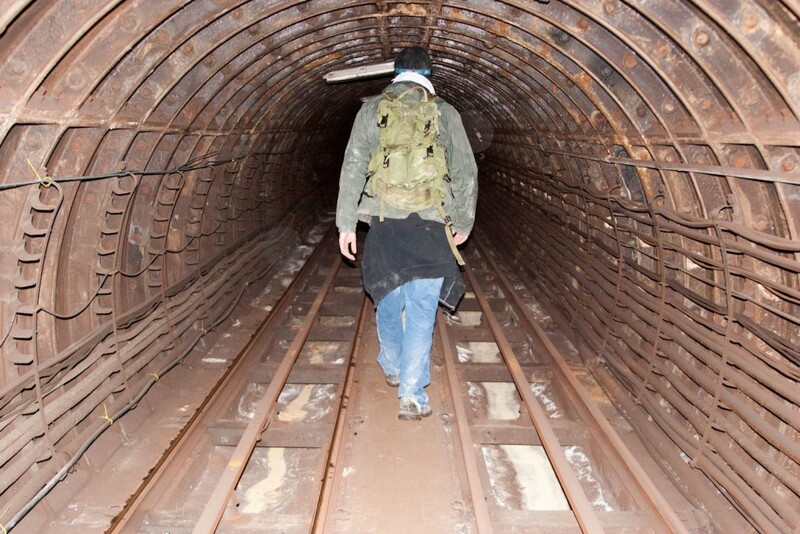 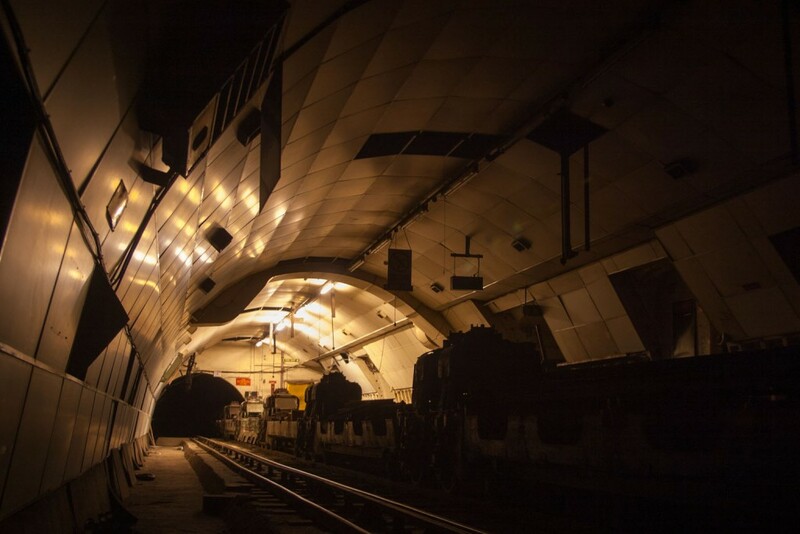 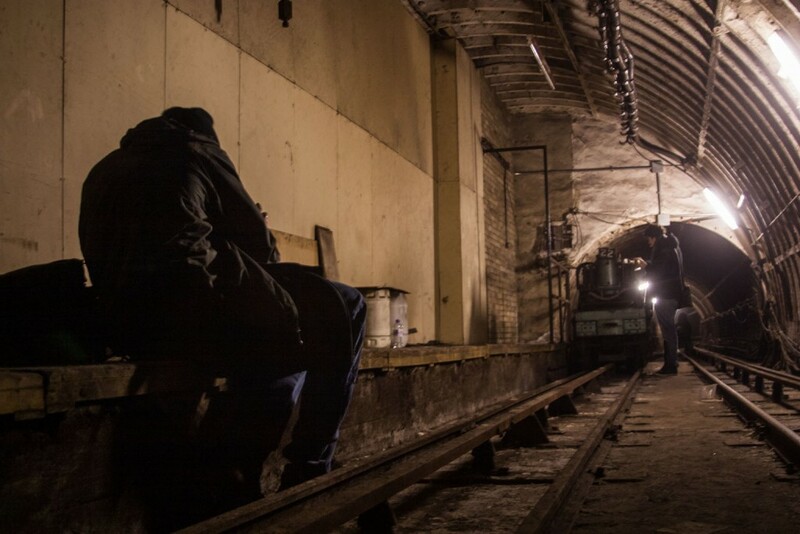 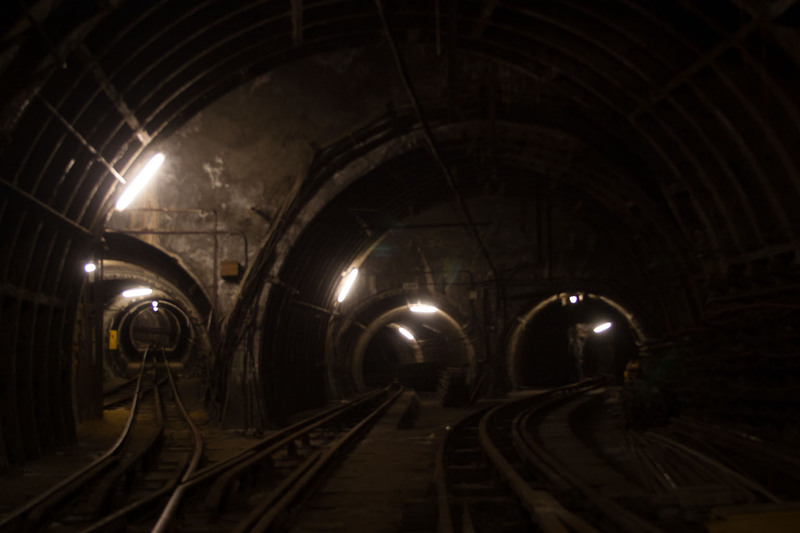 The Mail Rail can truly be considered one of the world’s most epic underground structures. 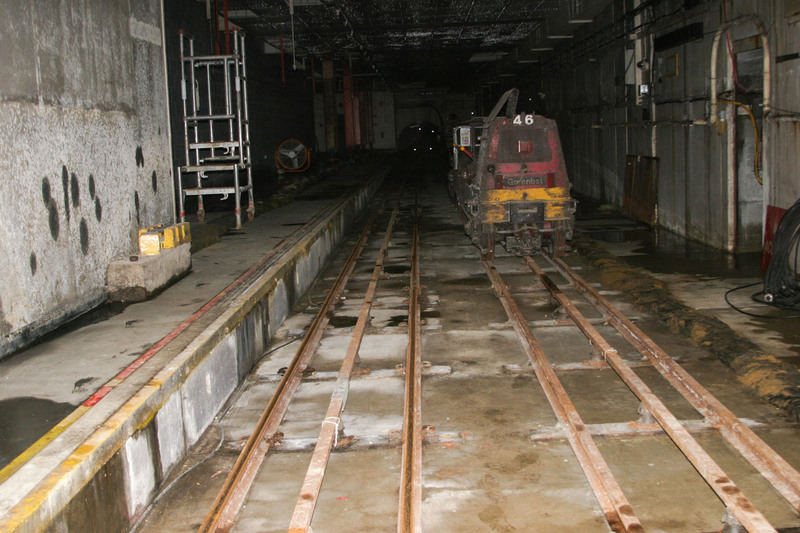 The length of the line is approximately 10km, total length of tracks ~ 37km. 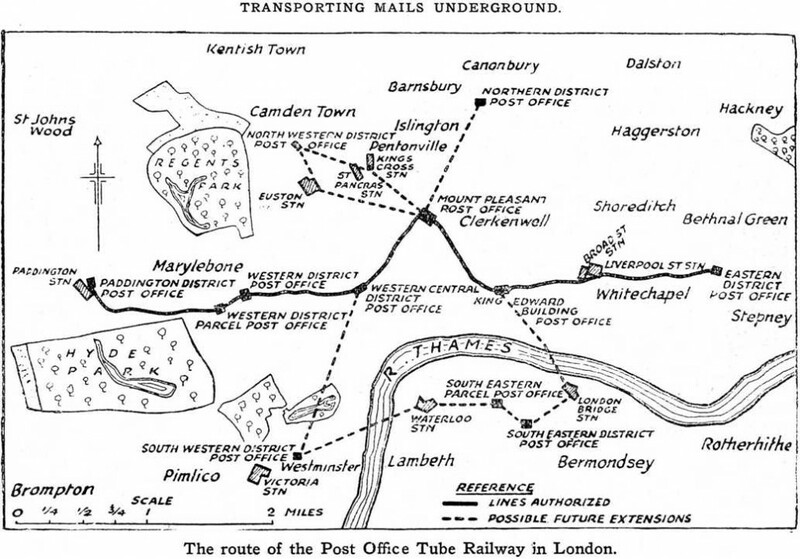 The line was used by the Royal Mail until 2003, until the management said “NO MORE”, and started using trucks for transporting mail from one post office to another, for the cost of its exploitation was sure exceeding any reasonable values.